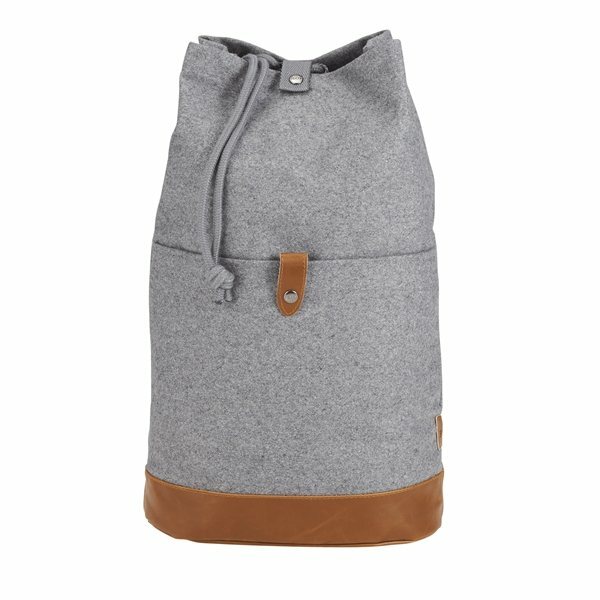 Part of the Field & Co.® Campster Series, inspiration was drawn from retro camping and old school scout looks combined with modern needs. 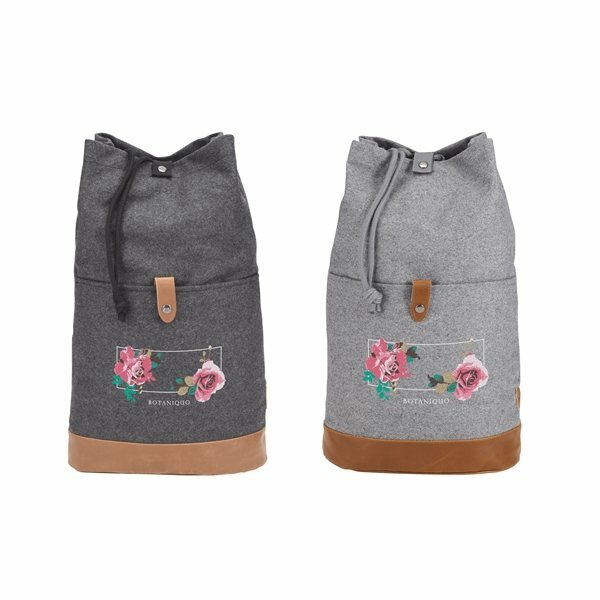 This bag features a wool/poly material style with vinyl accents to create a soft drawstring rucksack. 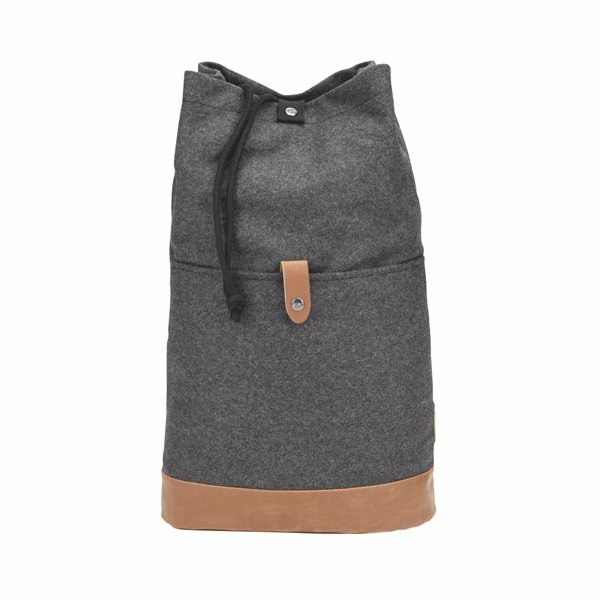 With a drawstring top closure, front snap closure pocket and a back carry handle, this bag is ready to go where you are.